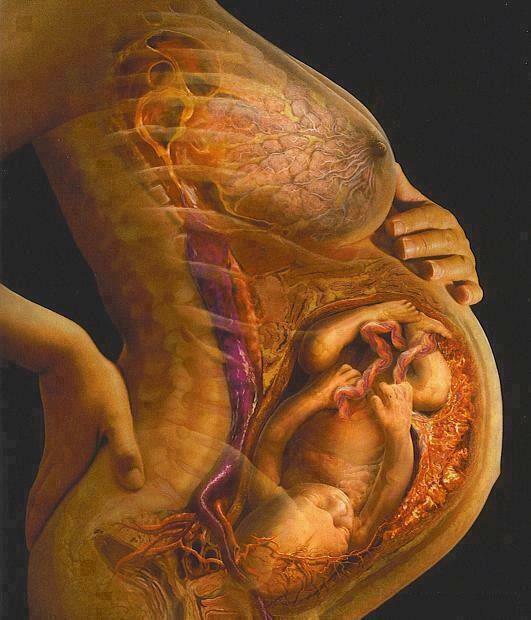 We believe that pregnancy is one of the most important times in a woman's life. As a member of the Monterey County Birth Network, our mission is to not only be a place for women to come and practice prenatal yoga, but to also be a resource within the birthing community and offer group support. 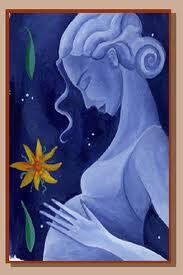 Pregnancy is a transitional time in the life of your family, both physically and mentally. 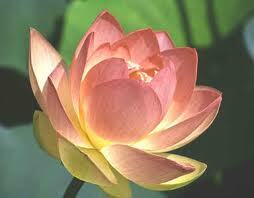 At no other time in your life are there so many opportunities to grow along with the change. 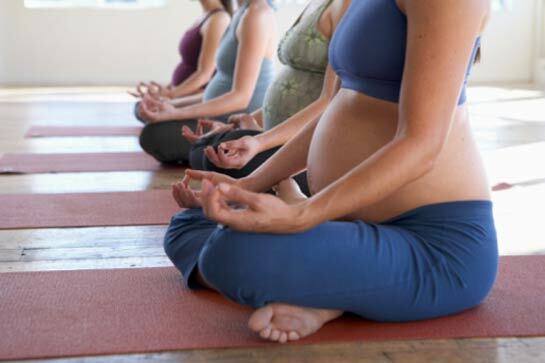 In joining our prenatal yoga class, not only will you feel better physically benefiting the health of you and your baby, but you will begin to prepare mentally for labor, birth, and motherhood.